Employees play a crucial part in commercial success, yet the financial and management burden of maintaining an effective work force is considerable. 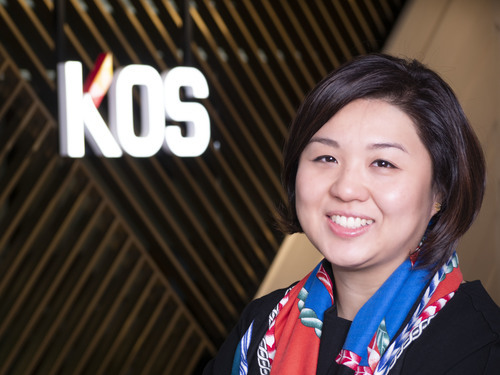 KOS Recruitment takes on the critical task of recruiting and maintaining our clients’ workforce. At KOS, we provide our clients with recruitment advice and align best-fit candidates from our large network of professionals. I have been working with KOS team for few years and is always a pleasure to work with them. They always able to demonstrate a good understanding of types of candidates we are looking for, both technical skills and personality. Never bombard us with CVs but rather only sent us the best potential profiles which have saved us a lot of time. I do enjoy doing business with KOS. I can truly say that KOS team is professional with passion. I am delighted we found KOS to provide recruitment service to us.